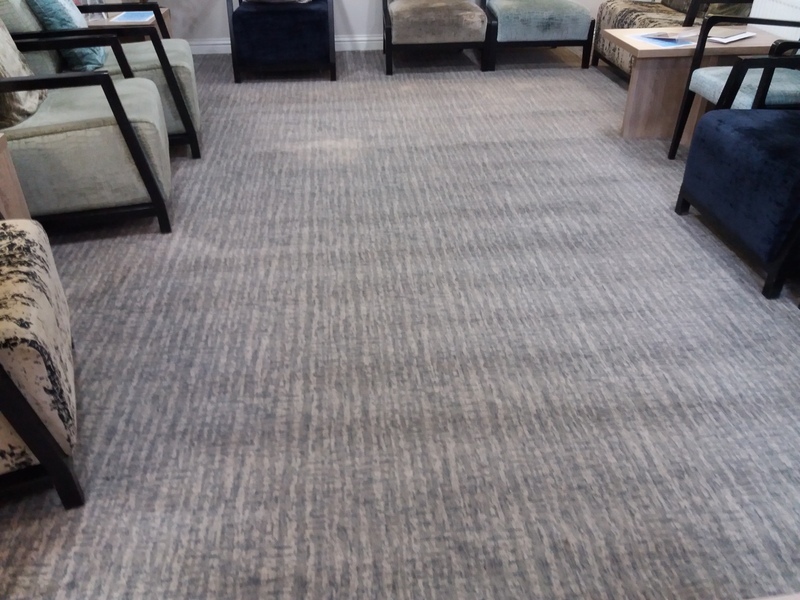 This is a very busy hotel in Oxford City Centre where we clean the carpets on a regular basis to all communal areas and the 87 bedrooms so that they stay looking good for the customers staying there. 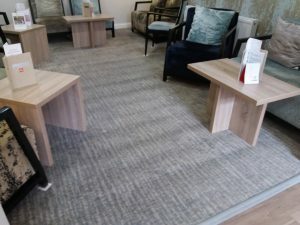 We came up with a carpet cleaning maintenance plan to suit the general managers budget, which allowed us to go in at regular intervals so that the carpets can stay looking nice all year round. 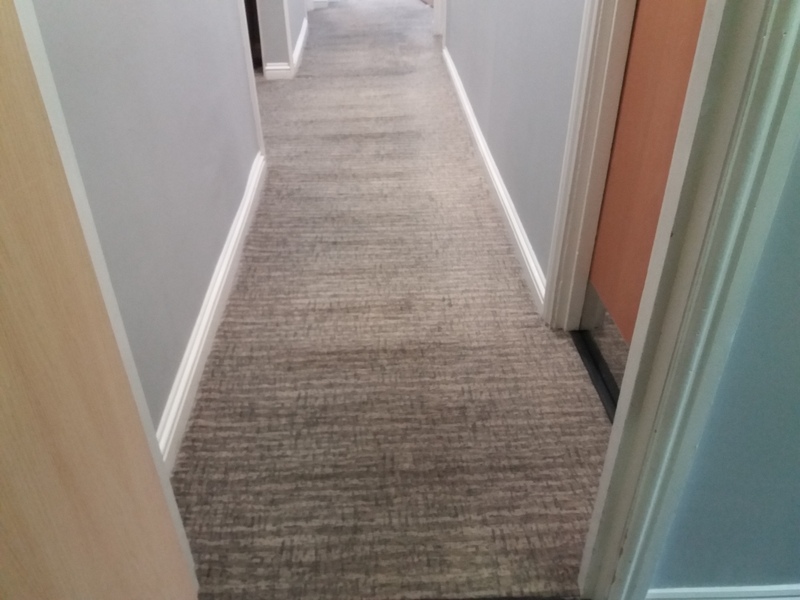 The carpets get particularly grubby, as expected, in the high traffic walkways of the communal areas i.e. 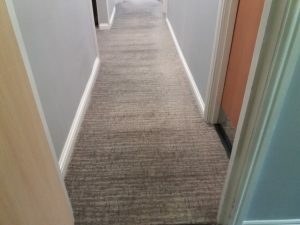 the bar, lounge and corridors to the toilets and so these are the areas we ensure are cleaned on every visit. The carpets are only about 4 months old, and so getting a commercial carpet cleaning and maintenance plan in place early on is a very good move, to help prolong the life of the carpet and keep them looking good for longer. 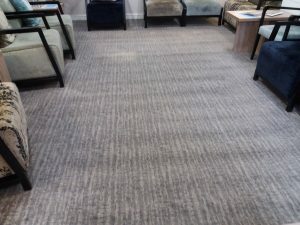 We can put together a carpet maintenance plan for you too, free of charge, whether it be commercial or domestic. Just give us a call for more info on 0800 020 9199.